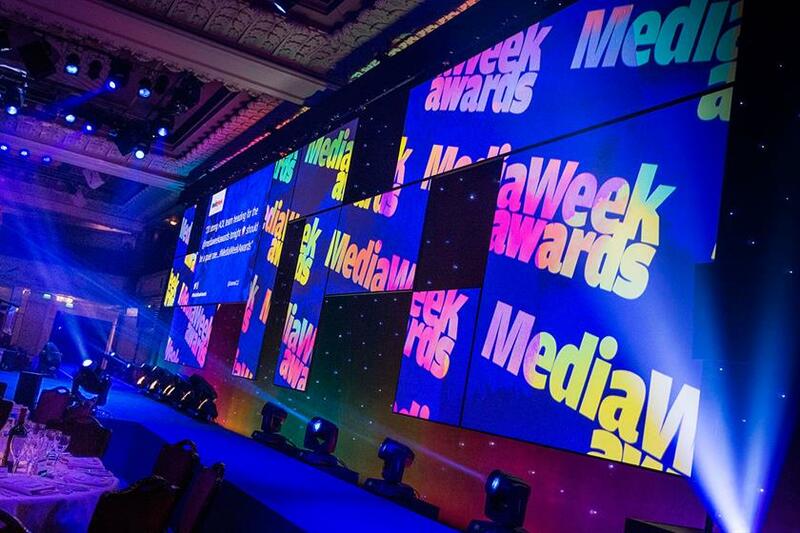 PHD and ITV stormed the Media Week Awards 2016, which took place last night at Grosvenor House Hotel in London's West End. 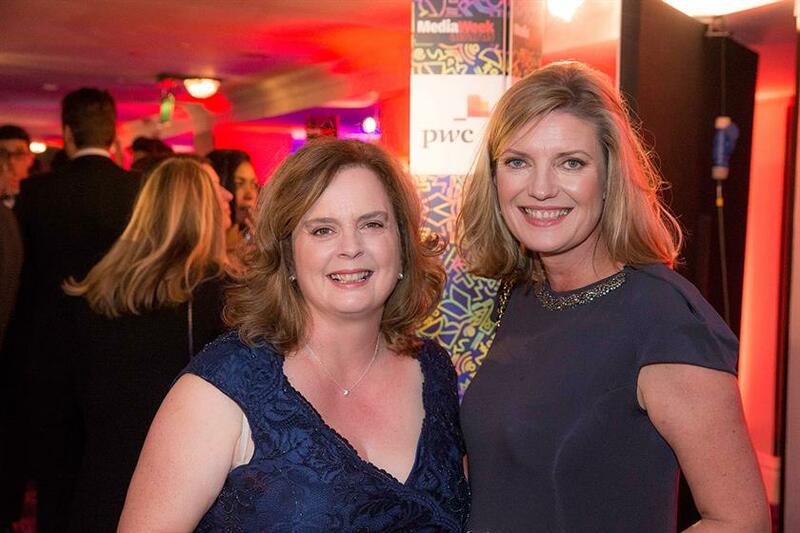 PHD won media agency of the year and the coveted Grand Prix for its work for Sainsbury's Christmas campaign, while ITV won sales team of the year. 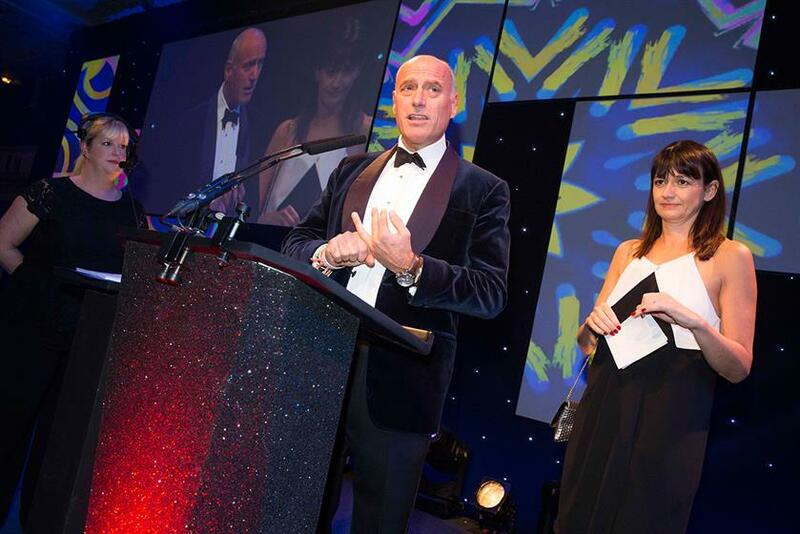 The awards recognised the best work from the UK commercial media industry over the past year. See photos from the event above and watch more highlights in the video below.